Ven. 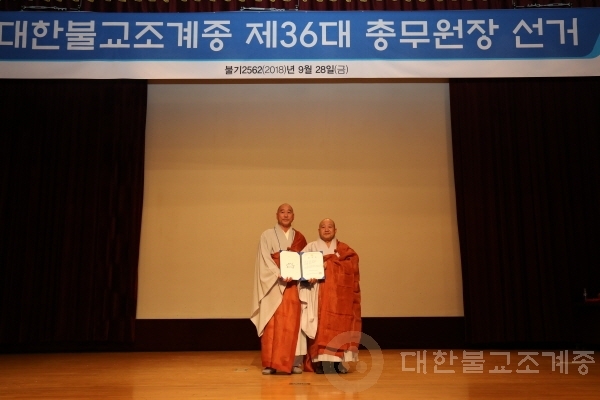 Wonhaeng stated that “Sangha welfare has to be fully operational to improve the spirit of community and togetherness within the Sangha community. There will be full financial support for national pension and healthcare of the monks to enhance their communal spirit. Also, nursing homes for elderly monks will be established in each district after consultation with district head temples.”.